Artikal releases video for his conscious hit song “Let It Go”. Watch the brand new music video for Jamaican reggae and dancehall artiste Artikal’s conscious hit song “Let It Go”. The video and song portray the struggles people have to take on daily to survive in the slums of Jamaica. “Let it Go” is produced by LockeCity Music Group and TJ Records. The video is directed by Carlington Wilmot for OutARoad video productions. 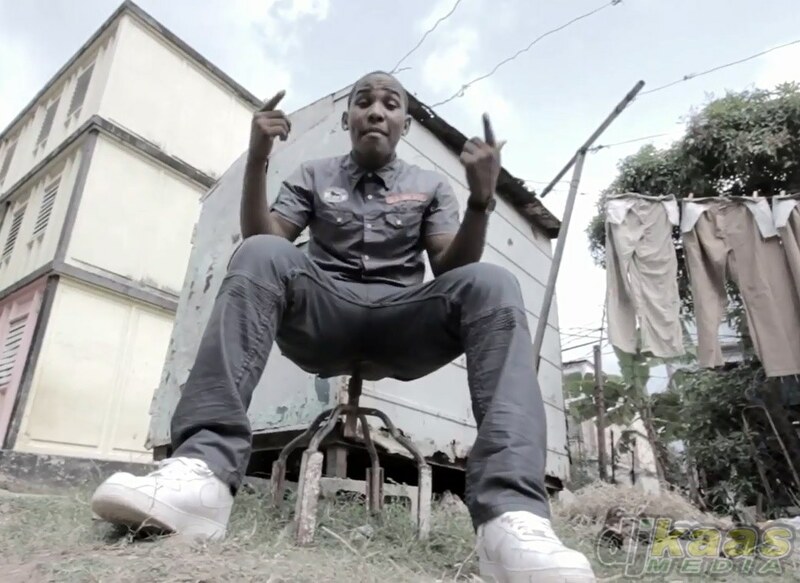 ← Kartel Video Evidence: Vybz and posse waiting for ‘Lizard’ to arrive.